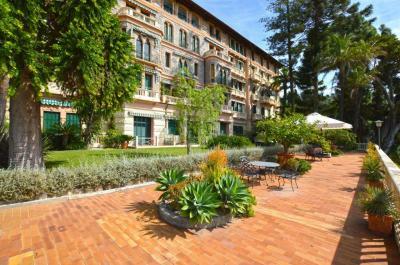 Ospedaletti: Waterfront Apartment for Sale. 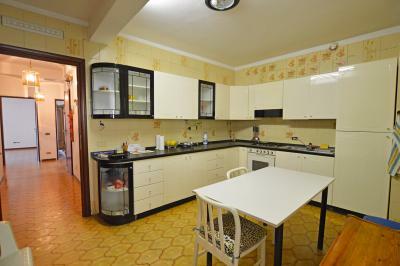 It comprises: Entrance, large and sunny living room, separate kitchen (can be a 2nd bedroom),double bedroom, bathroom. To complete a wonderful terrace, perfect to dine out and relax al fresco with a 180° view of the sea, hearing only the sound of the waves. 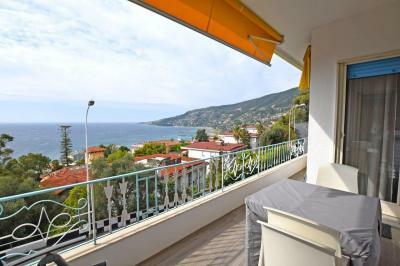 This waterfront Apartment for Sale in Ospedaletti is perfect for your holiday, to enjoy only quiet and relax, and all the amenities (shops and restaurants) at few minutes by foot.